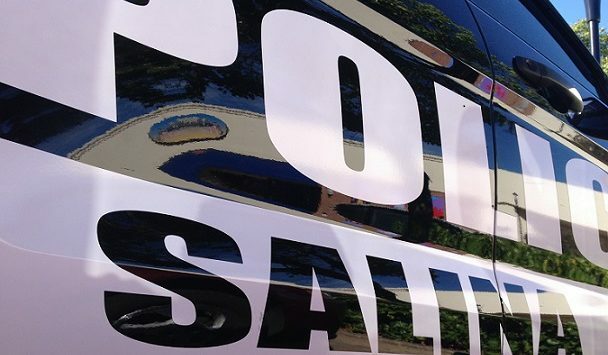 At 10:45 Sunday night, two Salina Police Officers were dispatched to the 700 block of S. 11th for a domestic. The officers arrived on scene and talked to Sara Heigle (29) of Salina. Heigle got in the face of the first officer as the second officer was approaching the house to make contact with the other party. Heigle lunged at the second officer and pushed him. As she was being taken into custody she hit the first officer’s arm. Sarah Heigle was taken into custody and charged with 2 counts of Battery of a Law Enforcement Officer.